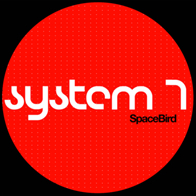 Here are MP3 sample extracts from the System 7's new SPACE BIRD 12" single (AAWT704). Click on the A-Wave.com button if you wish to purchase the vinyl online (available NOW!). The A-Wave webshop page is now hosted by planetgong.co.uk. To check the details of Planetgong's online sales system please read this. 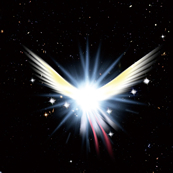 SPACE BIRD is available from Jan 21st on Beatport exclusively for the first month as a download in MP3 and WAV format.